What’s the Love Being Membership all about? In this video, Josephine breaks it down for you. Why she started it, what you’ll get out of it and who it’s designed for. Don’t worry, we’ll check in with you a few days before the trial period is up, so that you can cancel if it turns out it’s not for you BEFORE we switch you over to the monthly plan and you get charged. 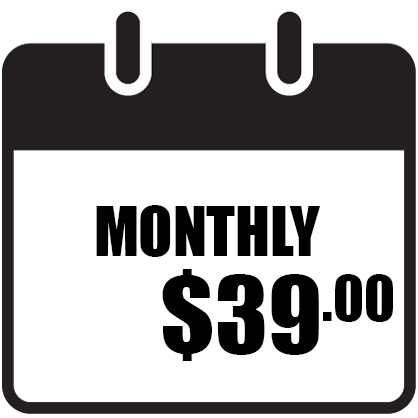 $39.00 a month. Renews automatically for your convenience. $29.00 a month. Billed annually. Saving you $120.00. Renews automatically for your convenience.